This quote has been and continues to be a guiding factor for me as a marketing professional. It can be universally applied to not just to interpersonal situations but to communication as well. If the intent of all brand communication is to create positive impressions that at some point result in a purchase decision in favour of our brands and products then, how it makes one feel on reception is of paramount importance. If one were to look at brand messaging and how consumers would “warm up” to the brand there are 4 distinct levels. Communication that talks about the product and its features alone would get the coldest response. 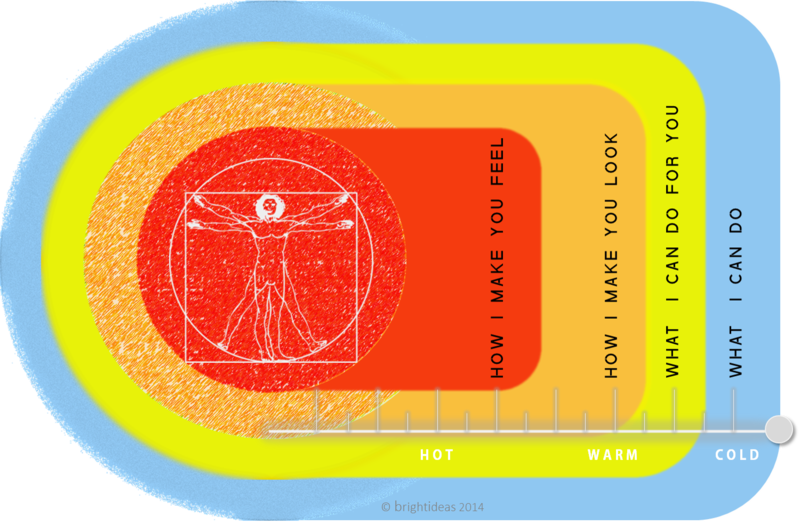 The prospects improve to lukewarm once you move from the I to the you and I space where there is talk of benefits. The slightly warmer zones are where brands cater to the status and social needs. The hottest zone is where the brand creates a connect with the consumer at an emotional level. There are dozens of research papers that define and describe the range of human emotions putting them into positive and negative buckets. Marketers have for long argued whether to go the factual, cut and dry rational way when they communicate or to appeal to & arouse the consumer’s emotions to get them across the line. Derrick Daye at the Blake Project in his article 5 Drivers of Brand Insistence says that the ultimate goal of brand equity building is to move the consumer from brand awareness to brand insistence. 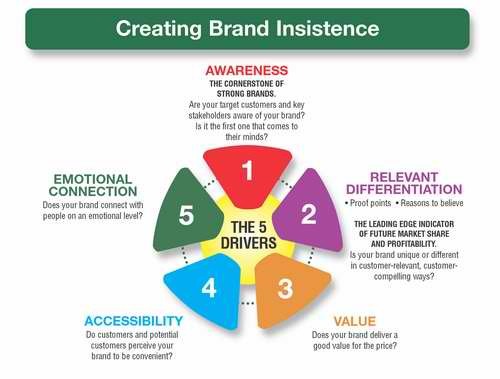 He opines that there are five elements that drive a consumer to insist upon a particular brand to meet his or her needs – brand awareness, accessibility, value, relevant differentiation, and emotional connection. That being said a brand cannot just churn out arbitrary sentimental stuff that has no connect with what they do or offer. One question that needs to be answered is whether the communication conforms to or breaks the pattern. In a category where emotions are the norm another communication would not break clutter. Also, does the communication provide adequate proof points to the consumer? Remember it’s not enough to get the consumer all mushy, eventually all communication needs to translate into strengthening the brand. Here’s a compendium of TVCs that caught my eye. 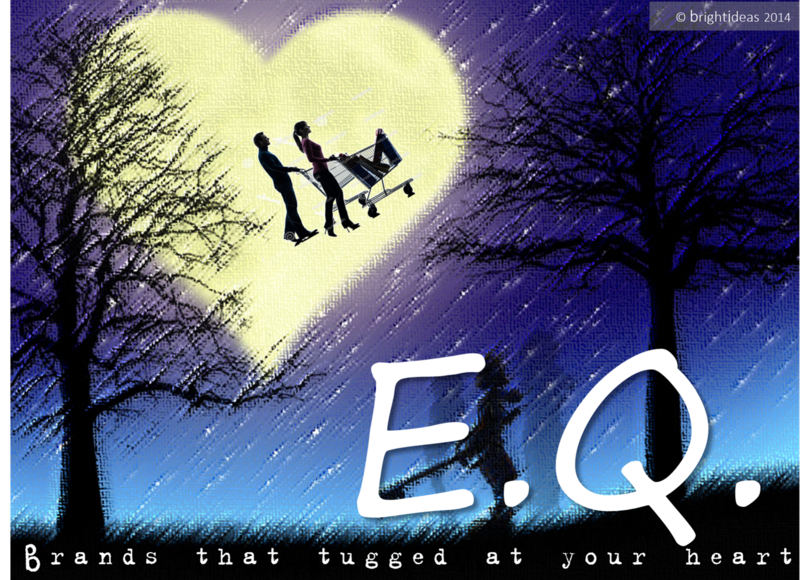 They straddle a host of emotions and categories. Interesting to note how many of these brands are leaders in their categories. Some of them go beyond emotion and deliver a strong brand message whilst others definitely touch your heart yet fail to do much else. Brands typically launch a number of products during the course of their lives. Needless to say a large number of them are supported with campaigns. 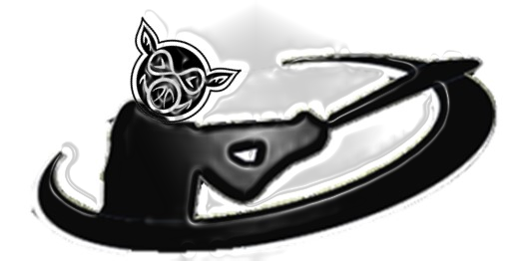 The products of course could be variants, new products or another category under the same mother brand. Now when brands are creating communication for any campaign they go to great lengths to ensure all the varied pieces straddled across time and media come together to create one beautiful picture and deliver the brand message to the target consumer. At this juncture I shall introduce a concept from physics called decay. Explained in layman terms, it refers to the behaviour of a signal for convenience say sound. A signal that is generated does not have a sudden death once the broadcast ceases, it remains alive gradually losing intensity over time (refer figure). What does that have to do with our discussion? Well if we were to juxtapose the logic to communication that brands send out. We could argue that long after the campaign has stopped there is still bound to be a residue of that communication. Perhaps the reason why brands remain in the collective memory if not the collective consciousness. It is this residue that feeds brands long after they are gone. Going a step forward it is this that makes it a challenge when brands want to reposition themselves. Now unless a brand wants to replace a new message with an existing one communication residues are something that can be used to a brands advantage. They can well serve as a springboard for your next and then your next communication. The caveat is congruence. There aren’t many, but there are enough examples of brands that have leveraged “ad memory” and built on it. The subconscious mind stores a plethora of messages only to draw them when triggered. Here’s an attempt to present a few. The important aspect to note is that the brands took the story forward with each of these communications that were spread over time. Some over a short time some over an extended period. However, they all used a common thread to move their stories forward. Some depicted the progress of the protagonist made in life or love, others retained a core ingredient like an audio element, while some attired their central character in a certain way to show changing times. Regardless, they all took their messages deeper into the minds of their respective consumers. At the end of the day all branding exercises are a battle for a space in the consumers mind, so why waste the space you already made! 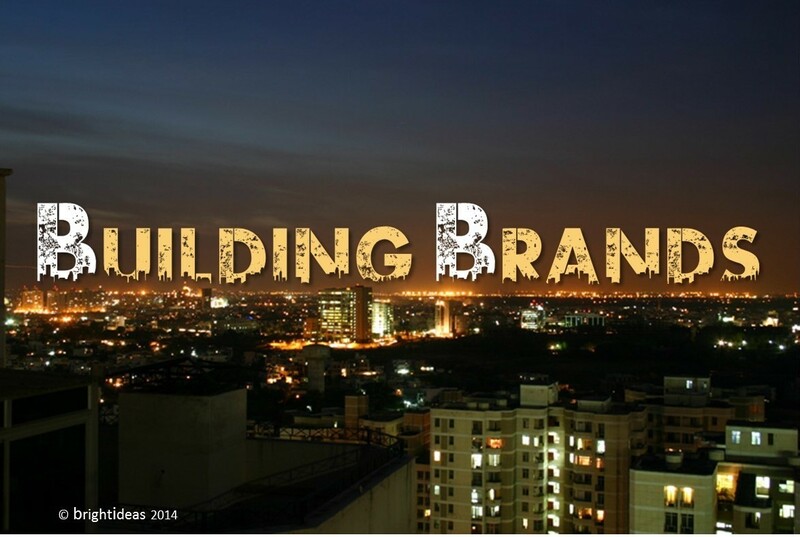 Building Brands Brick by Brick…Literally! I was tuned into one of the local FM stations in Delhi as I was driving this morning and I encountered a virtual traffic jam. I changed at least three FM stations trying to catch a song and ran into the radio spots of popular developers in the Delhi NCR. Which is what set me thinking. We (at least those of us living in the top eight metros) are surrounded today by communication/messages from Real Estate as an industry. Be it television, print, radio, digital or outdoor they are everywhere. According to a recent report 22% of the AdEx comes the real estate industry Given that the you and me of the world are their TG and we seem to be getting exposed to all this communication someone somewhere must be doing their job right. Or is it? What really is getting communicated to me is that there are lots of choices if I really were to buy property in and around Delhi. The choices indeed span taste and size of pocket. Which at most basis the textbook stages of building brand equity would fall in the awareness category. Push comes to shove, one might even be able to mention the names of a few builders (some brand managers would feel happy ticking of their ToM targets) hence there is some amount of brand recognition that the communication is delivering. Now comes the tricky part. The part that deals with creating a preference for the brand and then extending it into loyalty. Textbook! The question in my mind though is whether this cookie-cutter approach works for brands in the real estate space? What really goes into building a brand in the real estate space? What role does the brand have to play in the process/decision of purchase? For the sake of this discussion we shall look at those who set out to buy with the intention of inhabiting it or at best are looking for a secure investment. For the middle class, buying a house is not a simple decision. Unlike most other purchase decisions brands are not competing with other brands. They are competing with the process of purchase itself. If we were to take a look at what is competition for the brands whilst vying for consumer attention, the list would be long and for anyone who has gone through it, tiring. Starting from the point of realization i.e. “Yes! I/we need to buy a house” through the journey of information seeking, comparison, evaluation etc. the brand of the product which in this case is the house comes in very late into the equation. After going through the usual Where, What, When, How Big, How Much, What else do I get rigmarole the brand often is incidental. So is there no point building brands in real estate? No, that is neither the import nor the message. The point is brand managers and agencies involved do not seem to be creating communication that is built on a complete understanding of the role of the brand. Most communication is dimensioned on price or the location or the amenities provided etc. Brands in the real estate are in my opinion, built on one of the fundamental gauges of brand strength, trust. Here is a category where the past performance and future promise hold equal importance. The future is aspiration while the past is assurance. 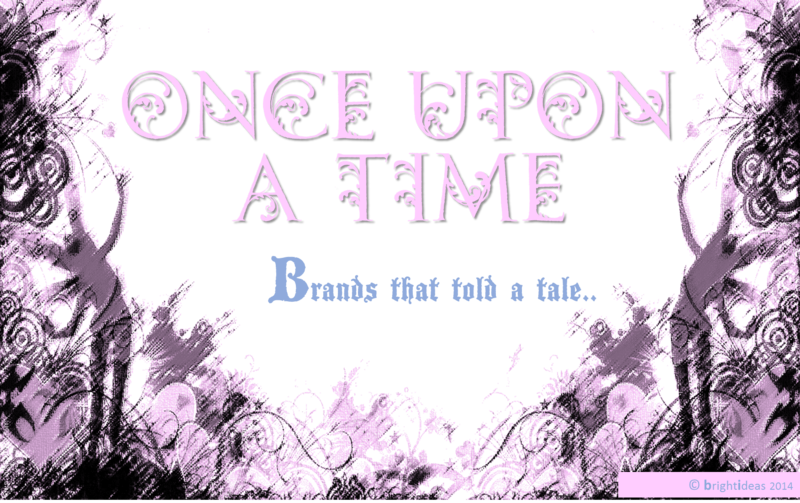 Every project that is completed is living testimony to how the brand fared on its time, cost and quality commitments. Every brick that gets laid is literally building the brand. Some of the better brands do talk about this but it usually is a passing mention and easy to miss. For a sector that is the 2nd highest spender on media/advertising there was not a single real estate brand in the Top 100 of the Brand Equity Most Trusted Brands in India. In fact basis another report the first real estate brand appears at 516 in a list of Top 1200 brands! Of the ones that do appear, not all are into housing. It is in building and communicating trust that real estate brands need to invest. Basis evidence they sure have a long way to go. Or should I say several floors to the top! As I write this post, the IPL 7 auctions are underway. The PR machinery of the franchise is working overtime to get people enthused and excited. From conversations around which player in which franchise to new kids on the block the twitter universe is abuzz. There is no denying the fact that IPL perhaps has been one of the most popular leagues anywhere in the world. Cricketers of all cricket playing nations with or without test status would give an arm and leg to feature in the league and earn themselves a contract. A lot has been written about how the younger lot of cricketers yearn a chance to play the IPL over donning the national cap! Someone once said that any publicity is good publicity. Brand IPL seems to live, breathe and propagate this credo. Seldom has a brand been so synonymous with controversies. One might opine that controversy is a design element of the product that IPL is. What is surprising is that even aspersions on the quality of the core product viz T20 cricket have not come in the way. From match fixing to betting, physical assaults to sexual assaults the IPL seasons have witnessed a range of controversies. Good or bad, right or wrong. Let’s face it IPL is a commercial enterprise. A vehicle for other brands to be seen and heard. The designed for Television IPL has seen a declining trend over the past 6 seasons as far its TV ratings are concerned, they are none the less significant. The season six had almost Rs.800Crs riding on it as advertising revenues. That seems to be brand IPL’s reason for chugging along as well. It is for all practical purposes the Super Bowl equivalent of India. Brands plan for their IPL related spends and campaigns much in advance. Those who are not associated or cannot afford the IPL keep their plans ready for reaching consumers outside of the IPL juggernaut during the 45 day spectacle. A recent report put IPLs brand value in excess of $3Bn with a combined brand valuation of the franchises at over $400Mn. With the depleting central pool and the allied sponsorship/merchandising revenues, the question mark over the franchisees making money however continues. The brand valuations of the individual franchises seems to be the redeeming factor for the investors at the moment. IPL 6 despite the fixing controversy still beamed into a whopping 129Mn households in India. Might perhaps is right. The might of brand IPL seems to be in its popularity or the numbers. Maybe Indians are so used to the typical masala pot-boiler entertainment format that they have made an allowance for all the negatives in the IPL format. The question that is begging to be asked is whether brands can truly benefit from an association with a “property” that is so mired in the long run? Is there such a thing as a negative rub-off? After all, media planners and agencies do sell the positive rub-off from an association with integrated properties. Does the end really justify the means? I guess the Indian consumer is an innocent forgiving lot. More often than not, they judge you for who you are and not who you are seen or associated with. That’s our culture perhaps, our mythology treats a Karna and Vibhishana with respect despite their association with evil. We are accepting of the multiple shades of grey. Meanwhile, IPL the brand and the brands that ride on it march on stubbornly into Season 7. We would all agree that it’s a tough job getting our message across to our target consumers. Add to that a puritan (engineers) definition of communication which is considered complete only when it is interpreted by recipient in the same manner as intended by the transmitter (Prof B at my engineering college must be heaving a sign of relief) and we are talking a steep slope that needs to be climbed. As mentioned in one of my previous posts, the purpose of this blog is not to propound new theories, it is to present a perspective. So pardon references to Marketing 101. Moving on, consumers today exposed perhaps over-exposed to messages of all sort. Thus to laden the expectation of decoding/deciphering our communication is expecting a bit too much. Moreover, pumping in marketing dollars hoping that he would is bizarre! Most communication, even advertising operates on simple parameters we learnt in high school physics. Amplitude, wave-length and frequency. In advertising terms how loud, how long and how often. Well yes we pay the agencies and other experts to do that bit. The most important bit and hopefully as marketers we hold it close like dear life is the what. Establishing any communication is, has been and perhaps always will remain an uphill journey. One must realize though that the other side of the cliff is a steep fall. The best time spent therefore, would be at the top living on the edge. What we communicate goes through the organic phases milestones on the climb that I have chosen to call Ignorance, Recall, Attention and finally the top Recommendation. 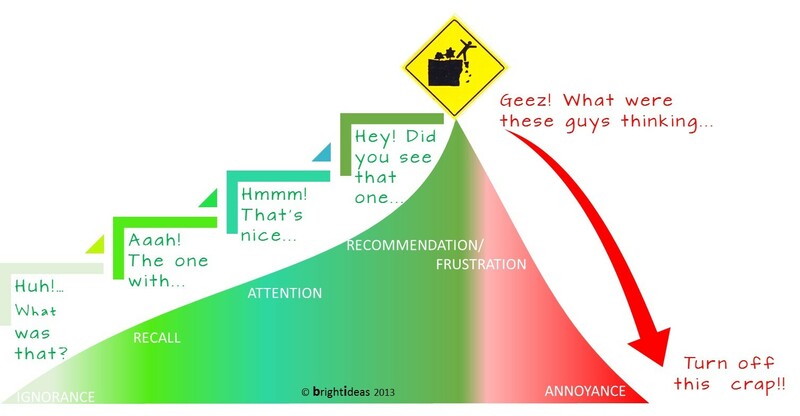 The other side however, is the steep fall which starts with the flip side of recommendation i.e. Frustration and very soon thereafter Annoyance. It is important to note here that what are being discussed are the stages of the communication not the brand per se. Bringing back the concepts of how loud, how long and how often a marketer would need to be careful with the communication once it has been established. Push it to loud, long or often chances are you will find yourself free-falling straight to annoyance. To make my point how a communication is living dangerously on the edge and to bring alive the discussion I am leaving you with recent communication from a popular brand.